Travel Experience & Landscape, Visual artist. See | Exhibition Space - Creative exhibition opening in New York City Gallery on July 25th, 2013. See.Me was a selection representing over 100 different nations. The work displayed in digital exhibition room. 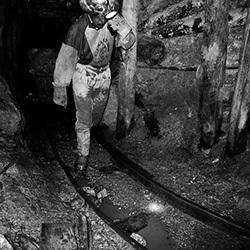 Edited Photo Book "Las Américas - Fotografía de Autor" (2013). 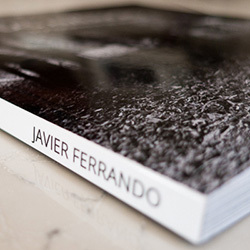 Las Américas Fotografía de Autor, is a fine art photography book with the collection some images of a journey made in the Americas from Mexico to Chile. Travel by land made ​​over a period of 505 days. (2013) PhotoBook in Blurb platform. Fine Art America Gallery for fine art prints online Fine Art Gallery. 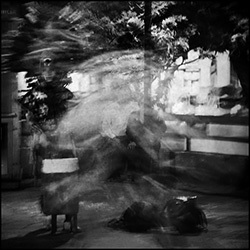 Javier Ferrando Photographer. Fine Art Photography Prints. Collective Exhibition of the Cooper Foundation, Huelva, Spain. Collective Exhibition of the Casa de la Cultura de La Felguera. Asturias, Spain. Collaboration with magazine interview Gran Angular May 2014. Publication in FotoDNG magazine FotoDNG nº99 - November 2014.